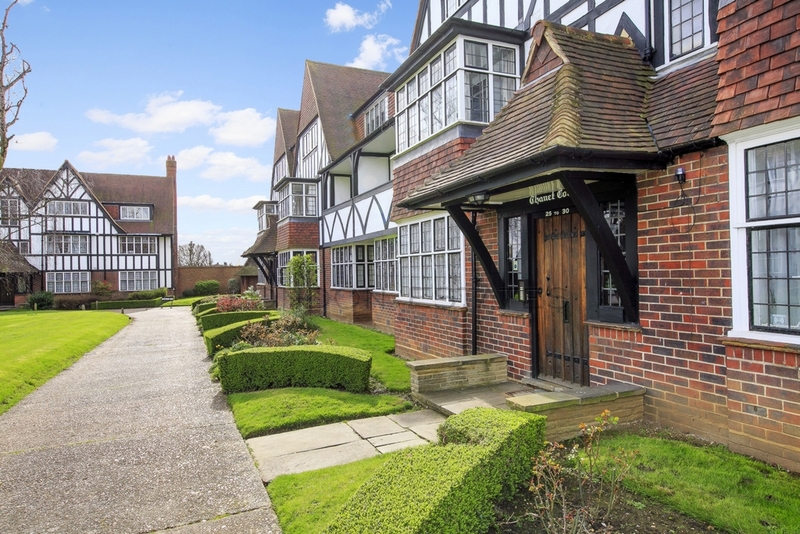 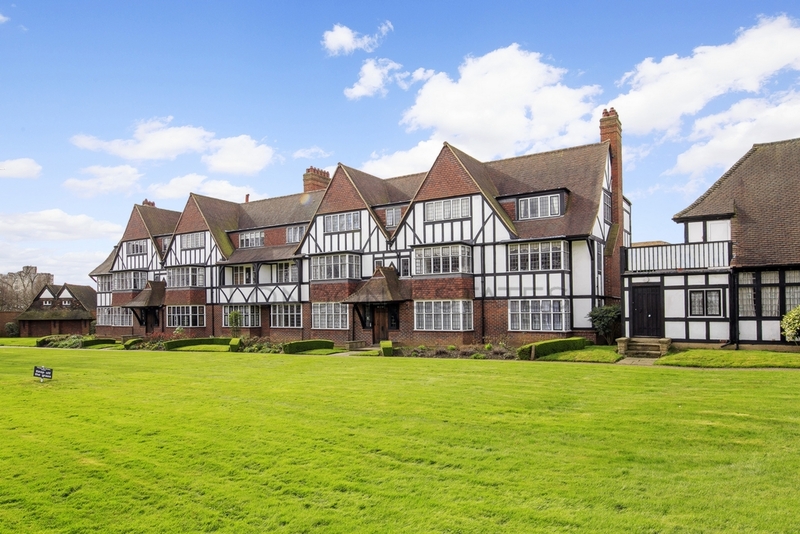 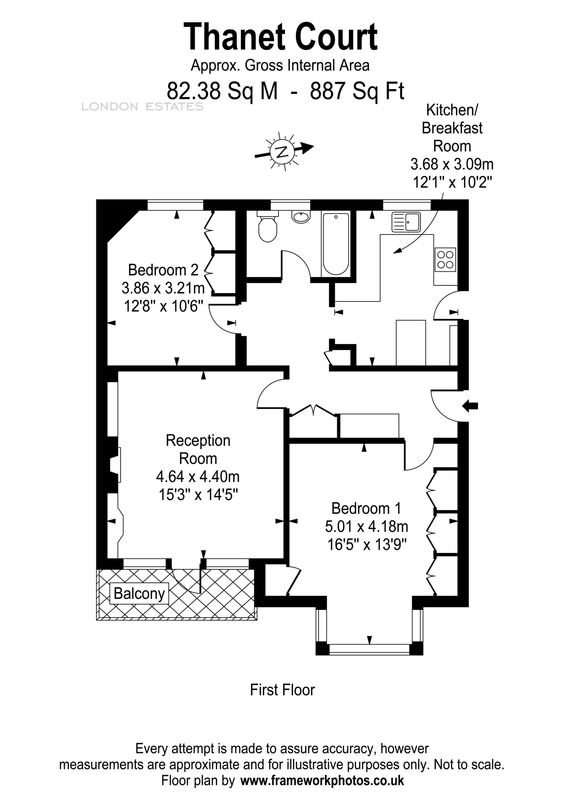 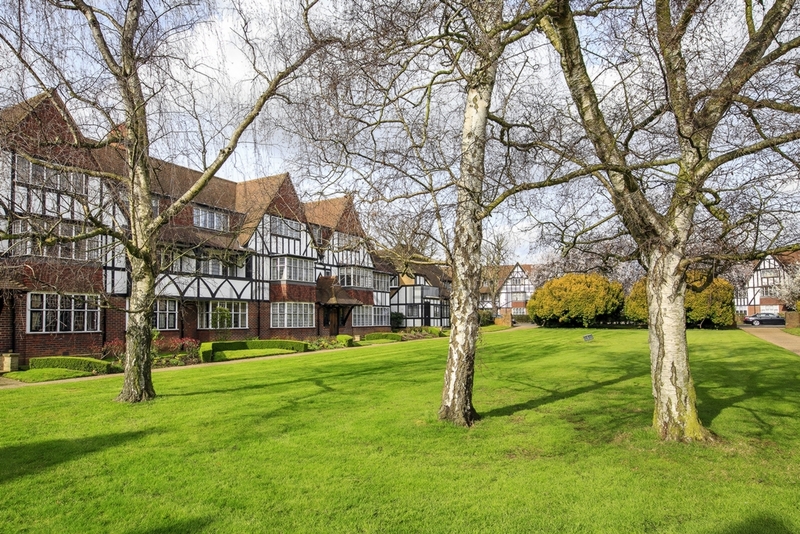 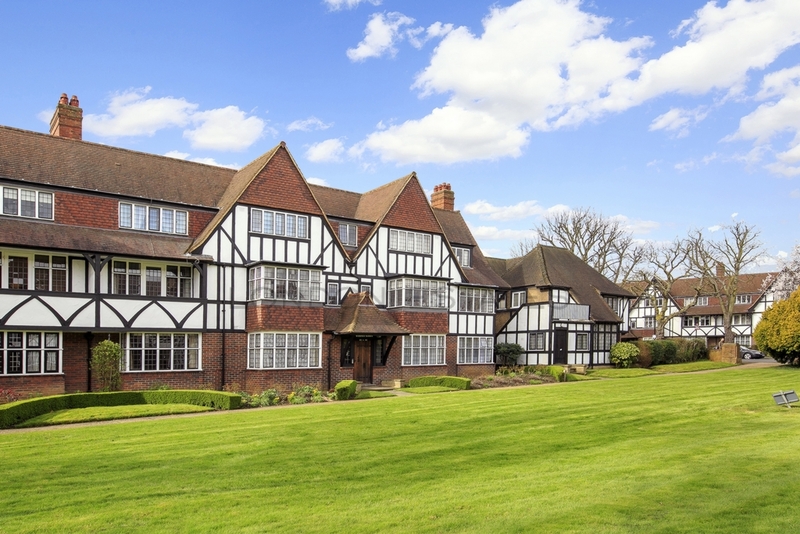 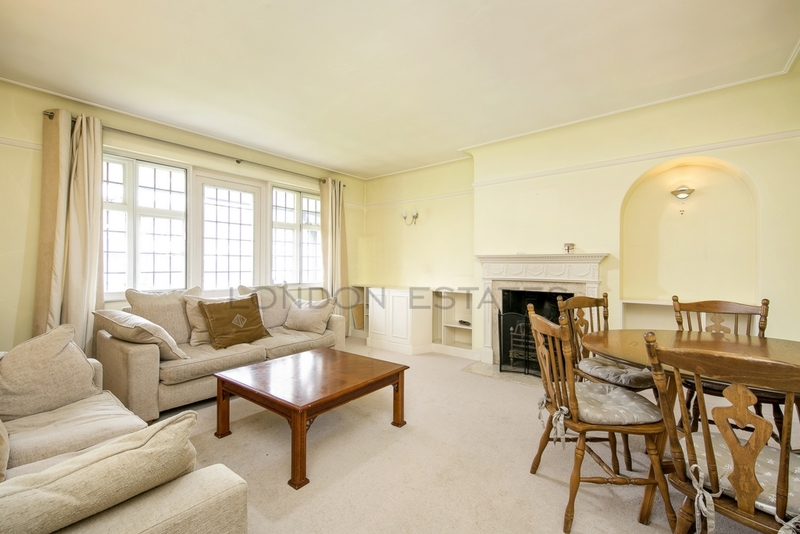 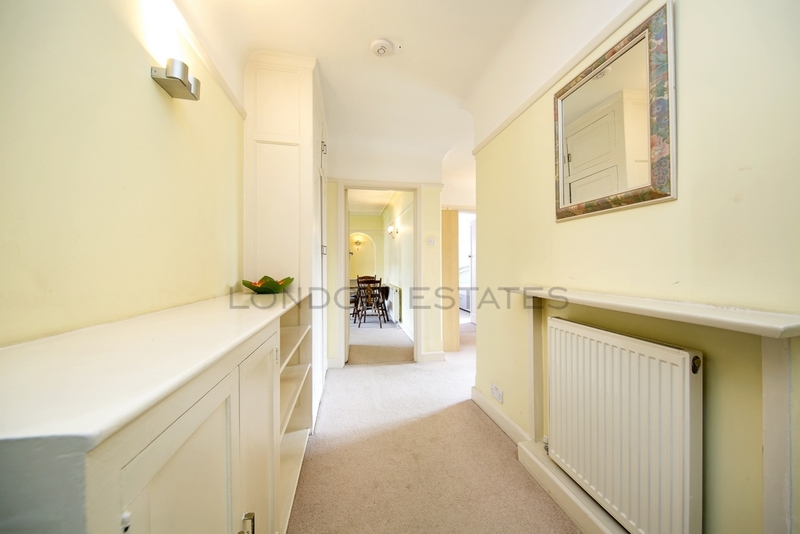 London Estates are pleased to bring to the market this spacious apartment set on the idyllic grounds of Thanet Court. 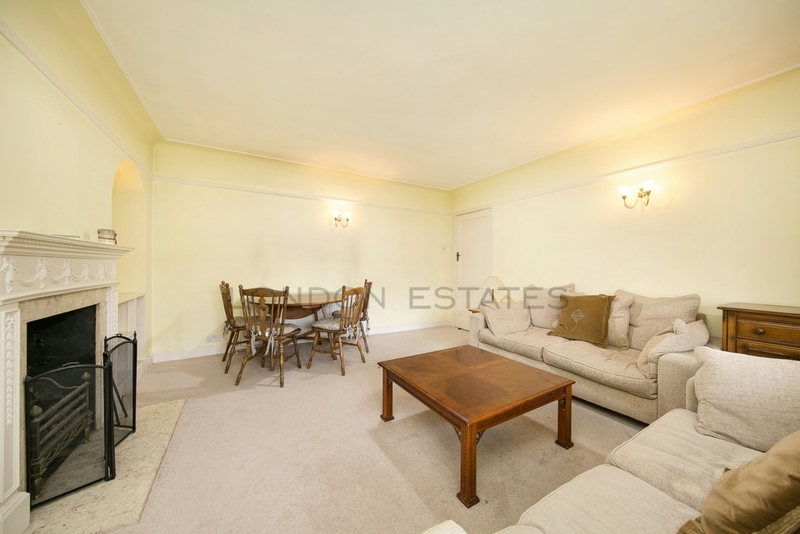 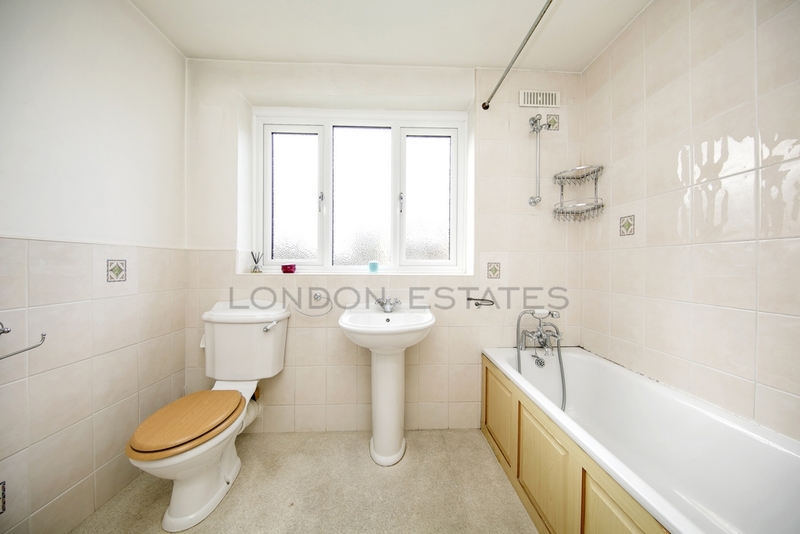 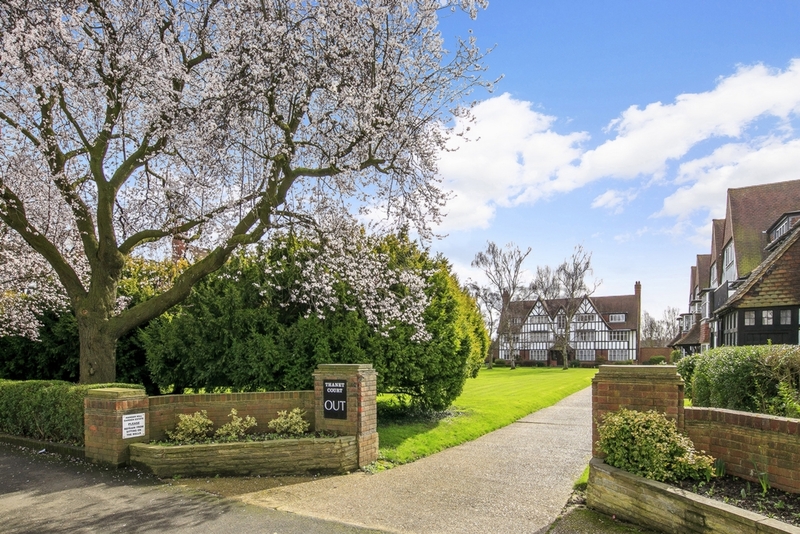 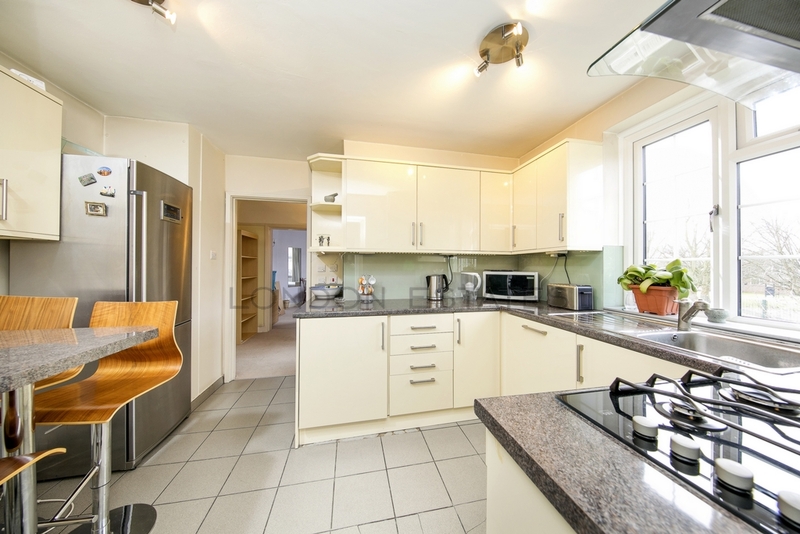 This cosy property has two large double bedrooms with built in wardrobes, a modern eat in kitchen and a large living room. 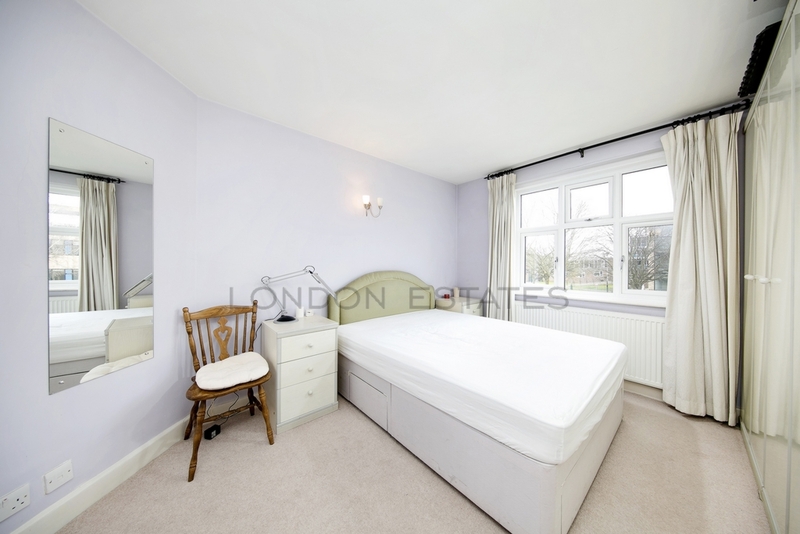 Located minutes from North Ealing (Piccadilly Line) and West Acton Tube station (Central Line), Waitrose and Ellen Wilkinson School.